Boost direct bookings with a responsive website. Hotel websites by Travel Media Group help guests find and book your hotel on any device. 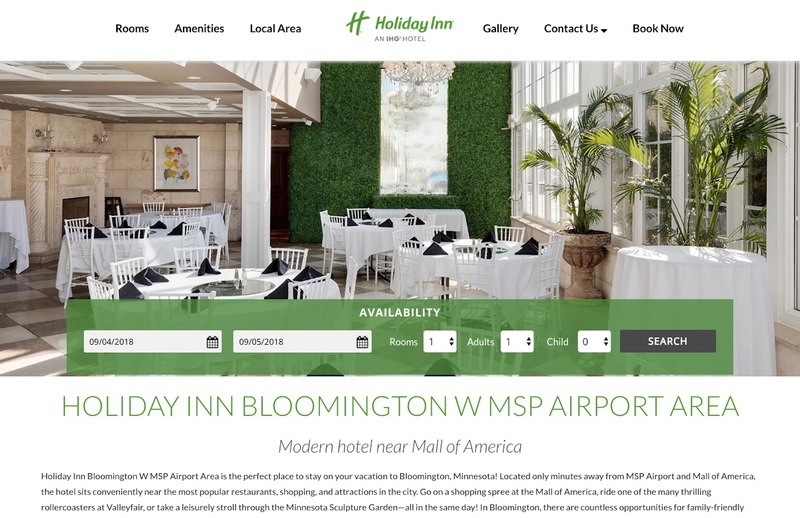 Our modern websites show off hotel features and let you take control of your message to attract more travelers. 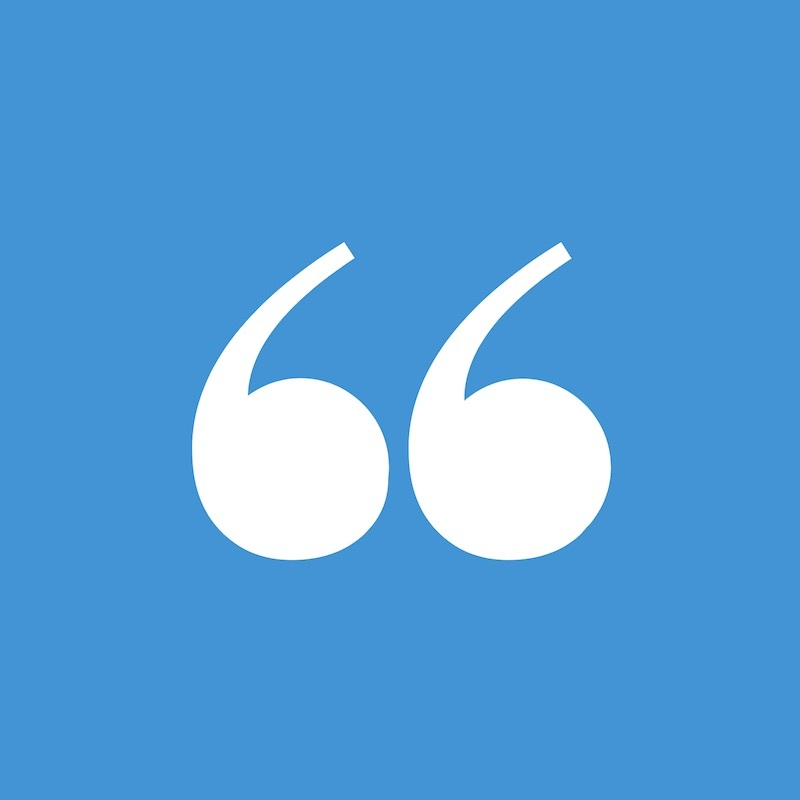 Plus, rank higher on Google and search engines with our unique SEO solutions. 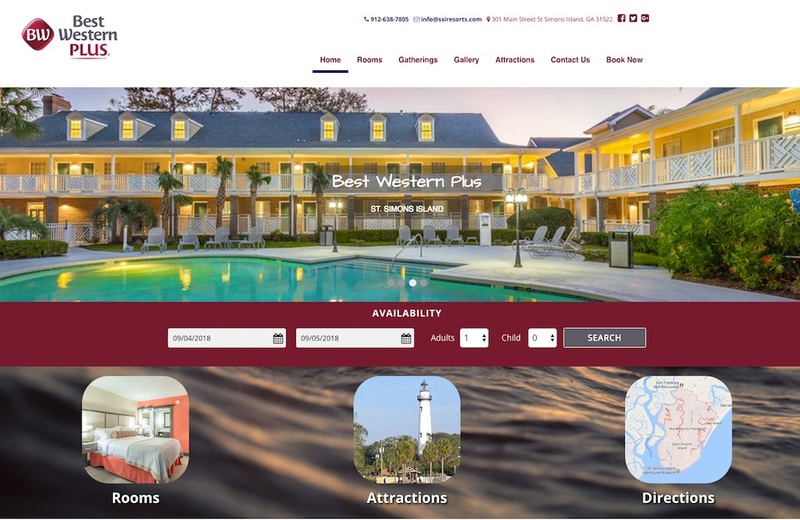 Earn more direct bookings with a turn-key website designed to be found by travelers and search engines. Earn more direct, commission-free reservations with a fully optimized hotel website. We build a foundation for your hotel marketing. There’s no setup fee and you’ll be up and running in no time. 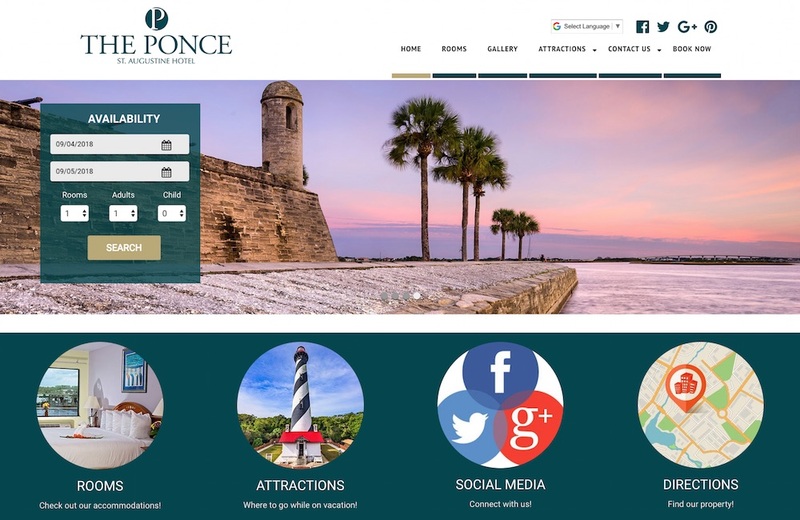 Our responsive websites include custom pages like accommodation types, amenities, and a high-res photo gallery. Rank higher on search engines and attract more traffic with SEO-friendly features and advanced listing optimization. Integrated direct booking capabilities make it easy for travelers to call, click, and convert. 48% of U.S. smartphone users are comfortable researching, booking, and planning their trips on mobile devices. Travel Media Group has definitely met our needs with regard to setting up and maintaining our interactive website. 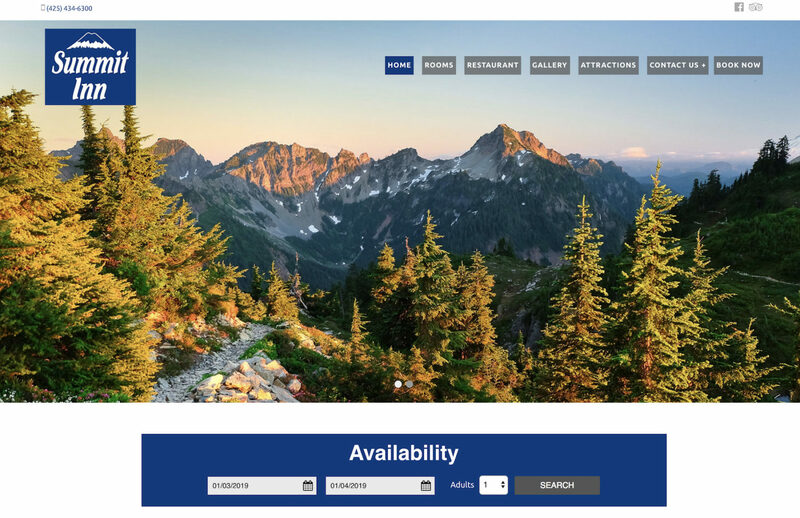 We now have the ability to take reservations through our website in conjunction with all of the other online travel agencies. Any changes or updates to our website are handled in a timely manner. They are an ideal company to promote the growth of our small business. Every Travel Media Group digital customer receives 24/7 access to TMG OneView™, an all-in-one platform for your solutions. 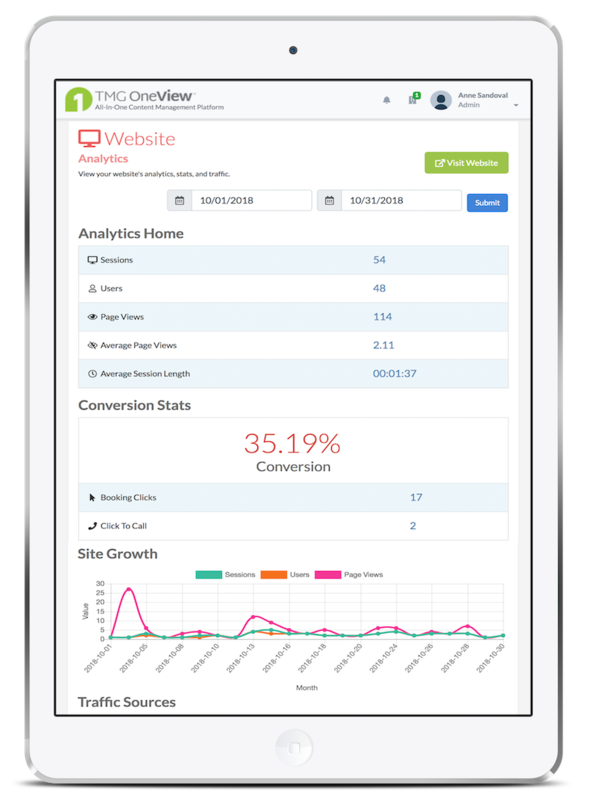 Access website analytics, view website citation progress, and request changes anytime, anywhere, and from any device. Ready to take control of your hotel’s presence online? Complete the form below to request a demo of our hotel website solutions.